You want to free your pets of fleas. We have 11 years of flea slaying experience to share with you. 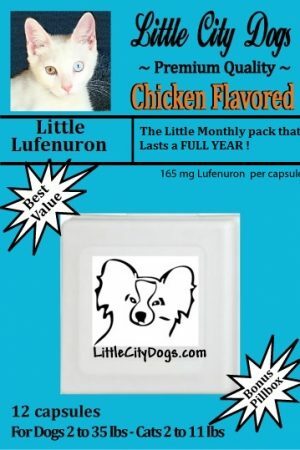 LUFENURON used once a month kills flea eggs, pupae and larvae. Those fleas are 95% of the flea population… they are the fleas you don’t see. 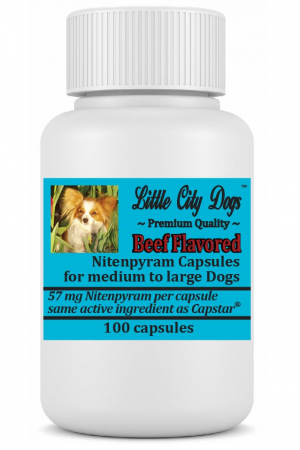 NITENPYRAM used every 1-2 days kills adult fleas. they are the only fleas you see. Food Grade Diatomaceous Earth should be dusted lightly wherever your pets sleep or travel throughout your home. Nitenpyram and Lufenuron work great together. They can be given on the same day with the Nitenpyram repeated as needed. 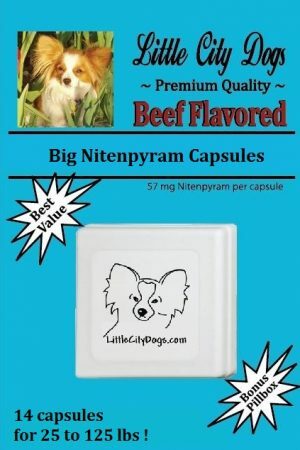 Nitenpyram starts working in as little as 30 minutes and is effective for up to 2 days. If you see fleas on your pets, we recommend that you use BOTH of these products initially, but once you don’t see fleas, you can move on to using once-a-month Lufenuron alone. 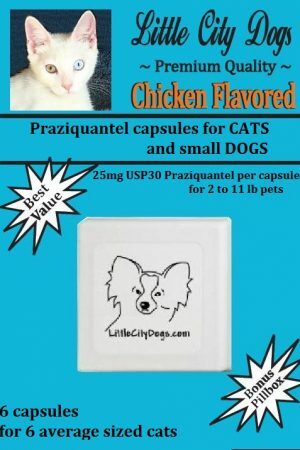 That is the most affordable program for your pets. But know this… you are at war… a war on fleas. We recommend that you use our 1-2-3 system to get rid of your fleas. We find that sometimes our buyers only buy one part of the system and wonder why it takes longer for their fleas to die off. They will die with one part of the system, but it will take longer. FLEA KILLER (Nitenpyram) and FLEA CONTROL (Lufenuron) were literally made to be used together. 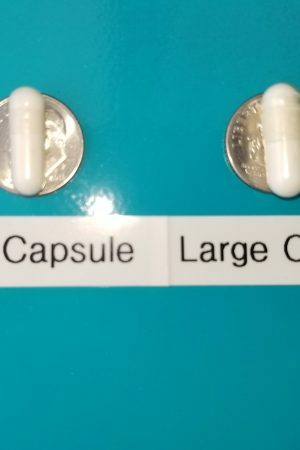 Dose one after the other or together in food on Day 1 or dose one on Day 1 and the other on Day 2. 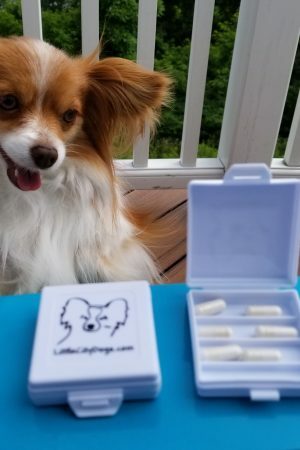 Whatever works best for you as long as you dose FLEA CONTROL (Lufenuron) with a FULL MEAL once a month and FLEA KILLER (Nitenpyram) every other day then just as needed once the fleas subside. 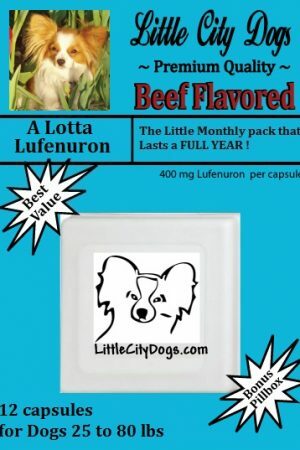 Dose FLEA CONTROL (Lufenuron) with a full meal because FLEA CONTROL (Lufenuron) is absorbed along with the fat in your pet’s food into their body fat. 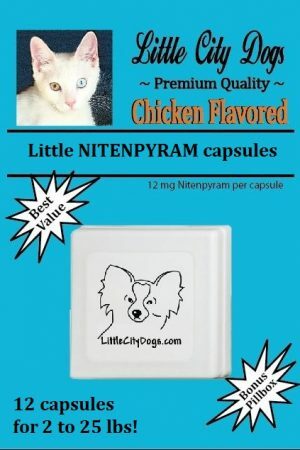 Our FLEA KILLER (Nitenpyram) is given every 1-2 days to kill adult fleas. You will literally see them falling off in as little as 30 minutes. Adult fleas are only 5% of the flea population, but 100% of the fleas that are biting your pet. 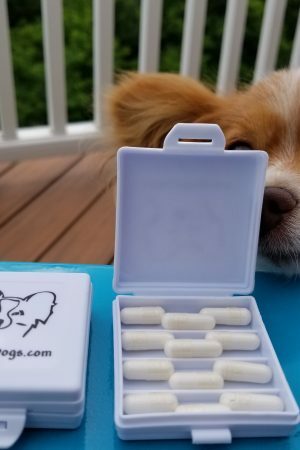 If you just have fleas on your pet and are not concerned about a flea infestation… like the vets and rescue organizations that buy from us, this is all you need. Our FLEA CONTROL is given once a month. It is for homes with a flea infestation and not just one or two fleas on their pets. 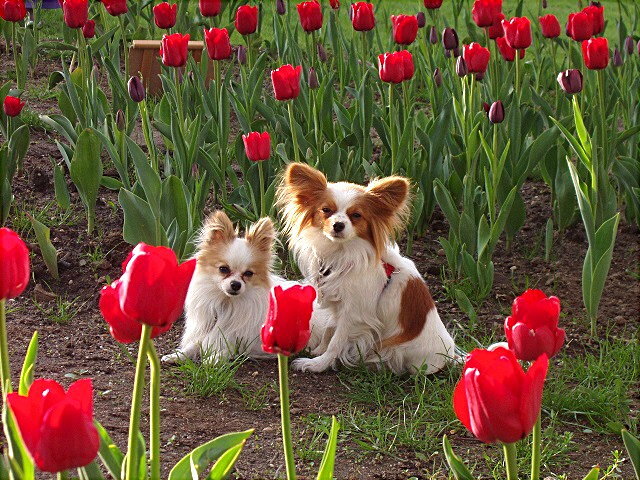 FLEA CONTROL costs more, but it is a ONE YEAR supply for most pets as it is taken once a month. FLEA CONTROL is a chitin inhibitor. When your pet takes FLEA CONTROL, 100% of the fleas that bite your pet will lay eggs that will never hatch. Chitin is a biological compound. If you ever peeled a shrimp, you have handled chitin. Fleas have a similar outer shell. Without it, they die. Any fleas that bite your pet treated with FLEA CONTROL will lay eggs that will never produce chitin and hatch. In fact 100% of them die. In the first week, there will be less flea eggs in your pet’s environment (but they are too small to see). In the second week, there will be less eggs and tiny larvae hiding in your floor cracks and carpet. In the third week, there will be less eggs, larvae, pupae and finally you will notice a sudden drop in flea adults. Actually FLEA CONTROL will have been working for three weeks killing off the 95% of fleas you can’t see, before you notice on week 4 that just about all your fleas are gone. We say just about, because fleas secret weapon is dormant fleas that hide, then come out to re-start the infestation. If your pet is taking FLEA CONTROL, they will be reduced from new infestation to temporary nuisance. If you have a flea infestation, we also advise that you use our non-toxic food grade diatomaceous earth KILLER DUST to kill fleas on your floor. 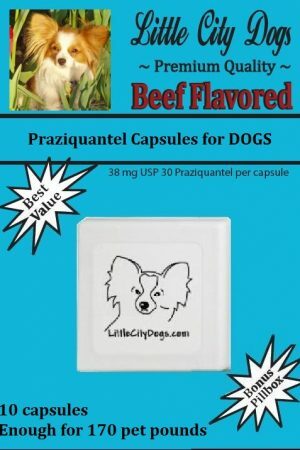 It is so non-toxic, we let our Little City Dogs eat it. That’s the essence of the Little City Dogs 1-2-3 system for flea annihilation. We encourage our buyers to learn more about fleas as information is your best weapon in this war against fleas. The first video comes to you courtesy of Gandy Animal Hospital, Inc. and narrated by Dr. Michael Dryden PhD, the 2010 veterinarian of the year and professor of veterinary parasitology in the College of Veterinary Medicine’s Department of Diagnostic Medicine and Pathobiology. This second video is an Animated Flea Video brought to you from the Village Vet Group. It will show you places you may not have considered as a hiding place for fleas. Keep in mind that pets with fleas generally have tapeworms too. Flea larvae eat tapeworm eggs. when your pet eats the infested flea, they get tapeworms. This entry was posted in Flea Relief, Pet Pests and tagged cat fleas, dog fleas, flea, flea treatment, fleas, lufenuron, nitenpyram.